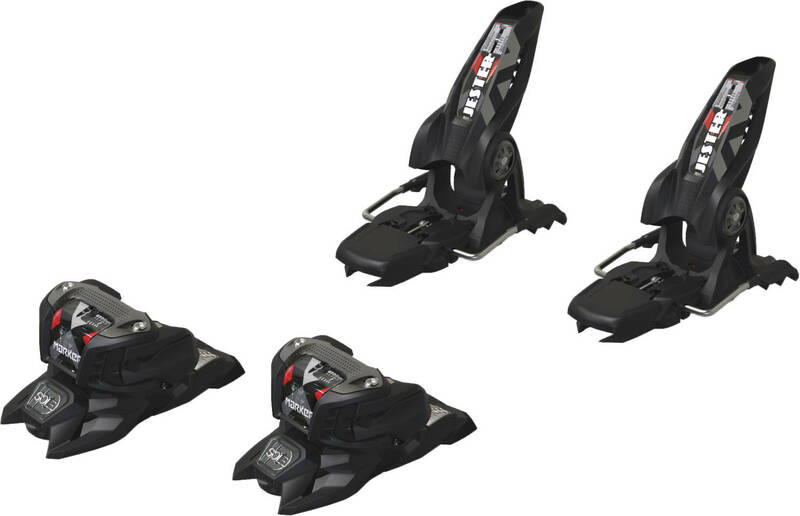 The Jester 16 ID binding is the ultimate freeskier binding from Marker. Very secure binding with maximum performance. The ID technology lets you adjust the hight of the AFD (Anti Friction Device) plate to fit both ski boots with alpine outer soles (ISO 5355) and alpine soles with WTR/GW (Walk To Ride/Grip Walk).